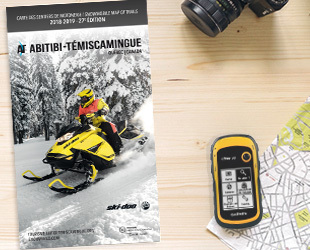 Abitibi-Témiscamingue is snowmobiling at its purest! 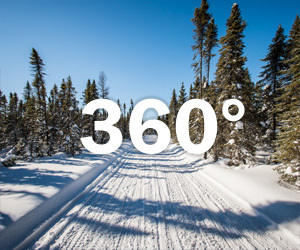 In addition to favorable weather conditions and the expertise of dedicated snowmobiling clubs, the region offers 3,500 km of trails traveling across breathtaking landscapes and ranking among the finest in the world, not to mention high quality services. 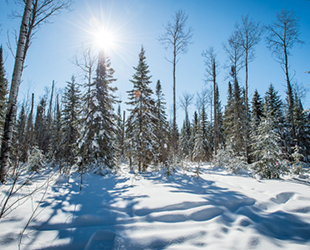 Come live the experience of winter at its purest. 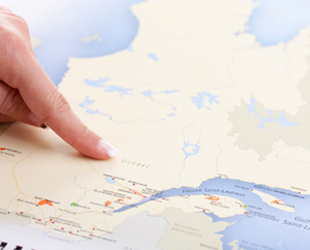 Explore the region and a multiple choice of routes! 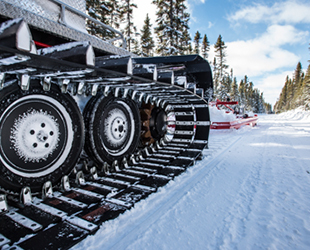 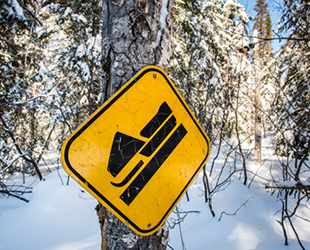 Abitibi-Témiscamingue, it's wide and well groomed trails, the snowmobile's paradise! 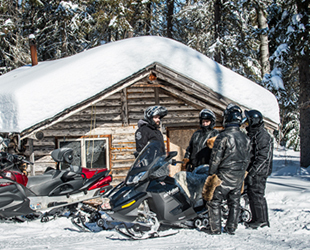 After a snowmobile journey, there's nothing like a well deserved comfort! 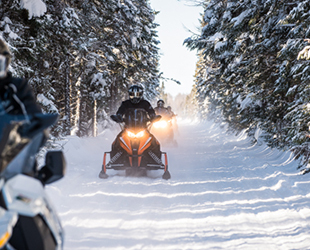 Request your free copy of the snowmobile map of trails. 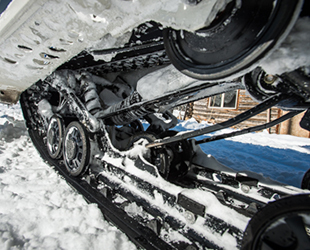 Check out the list of the snowmobiling clubs of the region.